Justice Minister Takashi Yamashita said Tuesday he has ordered the removal of surveillance cameras from the shower area of an immigration detention center northeast of Tokyo where shower equipment was repeatedly vandalized earlier this year. “We had no choice but to set up general-purpose video cameras temporarily to prevent similar incidents from happening and to identify the perpetrator,” Yamashita said of the measure that was taken in mid-June at the East Japan Immigration Control Center in Ushiku, Ibaraki Prefecture. Support groups for detainees had complained that the cameras violated the privacy of those held there. A ministry official said the cameras were removed Monday, the day Yamashita gave his instructions to the Immigration Bureau and two days after the newly appointed justice minister made a visit to the East Japan Immigration Control Center, where foreign nationals that have been issued a deportation order are held. 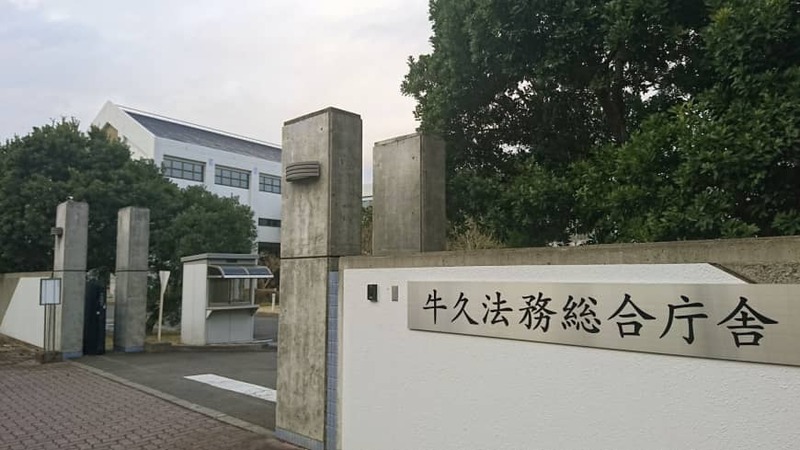 The Ibaraki center and other immigration facilities have been criticized for lengthy detention periods as well as allegations over the poor treatment of detainees, including insufficient provision of medical services. 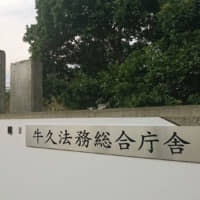 Citizens’ group Ushiku no Kai, which monitors alleged mistreatment of detainees at the facility, welcomed the removal of cameras but called for efforts to resolve underlying problems that may be inciting vandalism of the shower stalls or self-harm. An Indian man killed himself at the facility in April. “The true cause of people killing themselves or damaging equipment in shower rooms is the way they are detained at the facility, for example the long-term detainment and refusal to allow detainees to get medical attention,” said group representative Kimiko Tanaka.